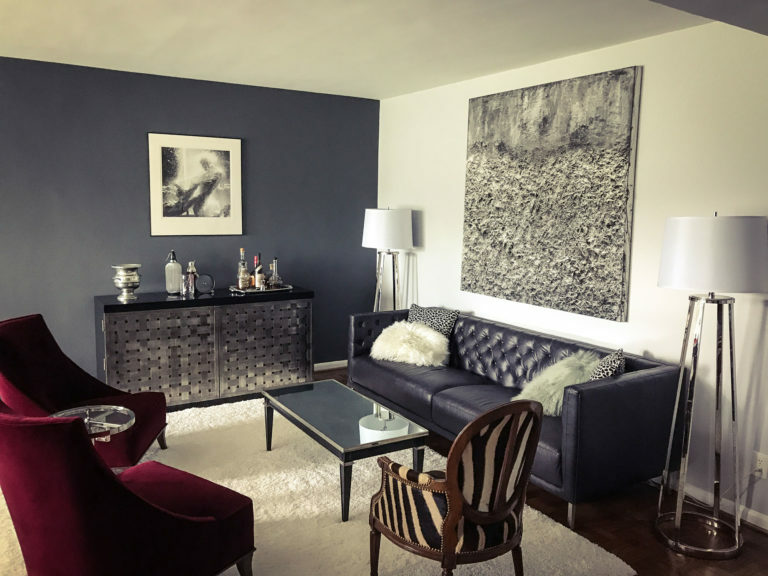 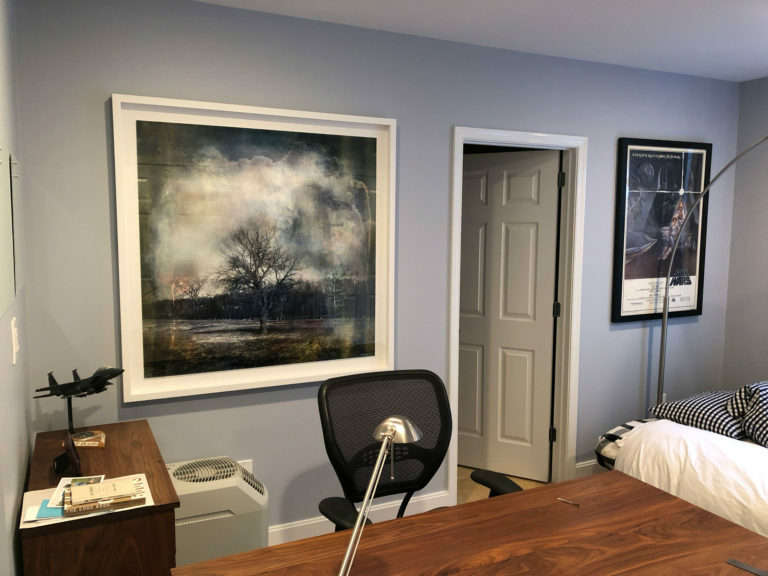 Long View Gallery is committed to providing clients with exceptional artwork by acclaimed artists to enhance their home and build a lasting collection. 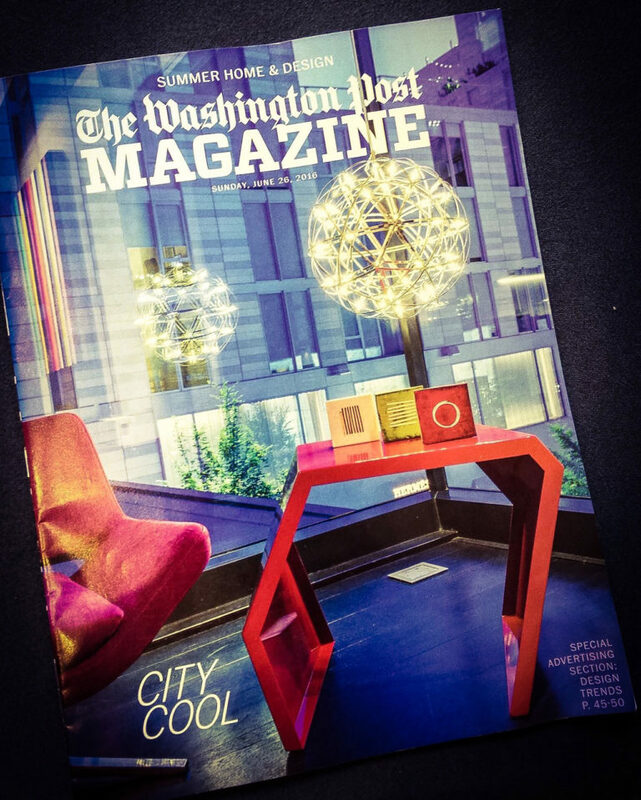 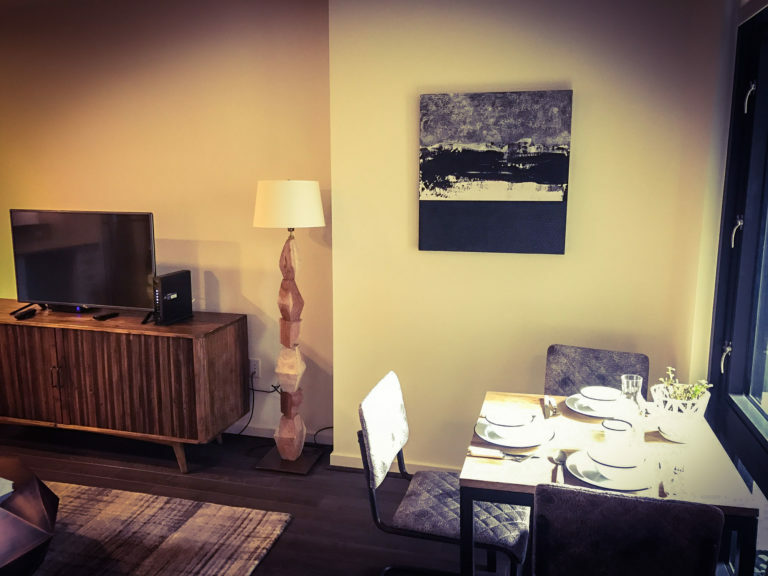 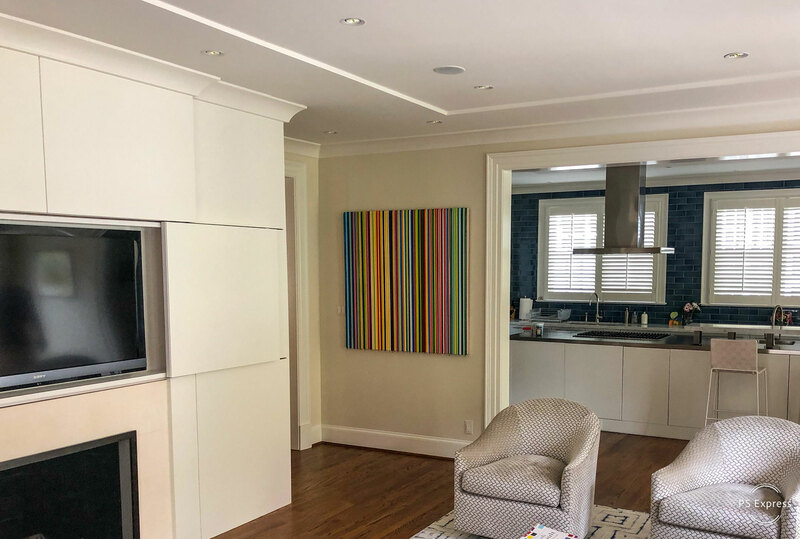 We work to establish relationships with our clients from site visits to artwork selection, acquisition and all the way through to final installation. 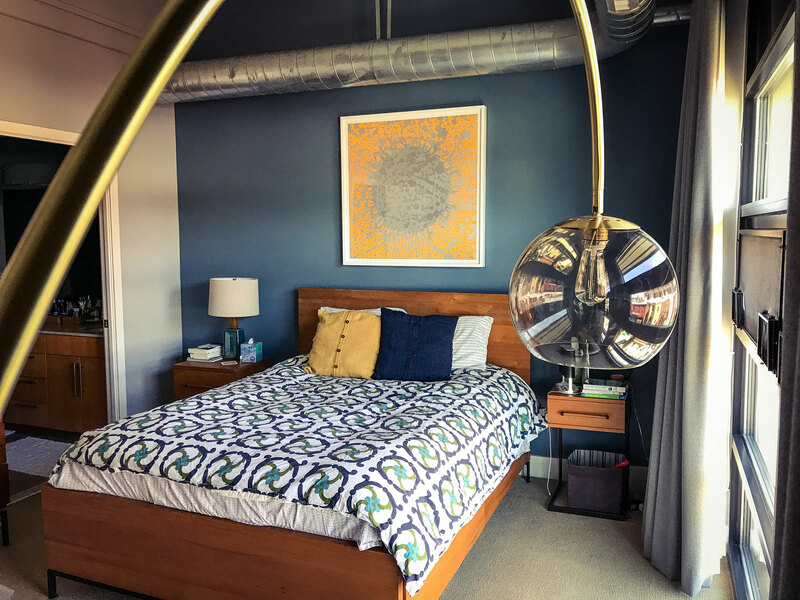 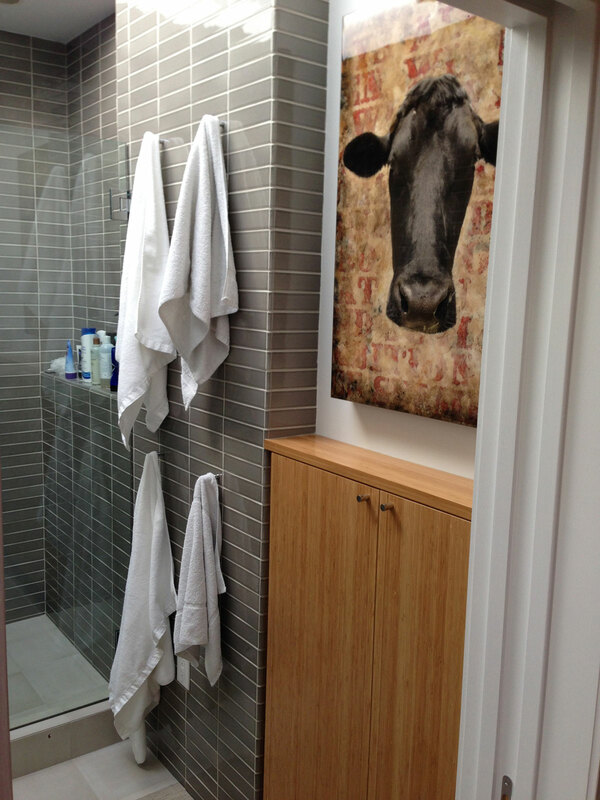 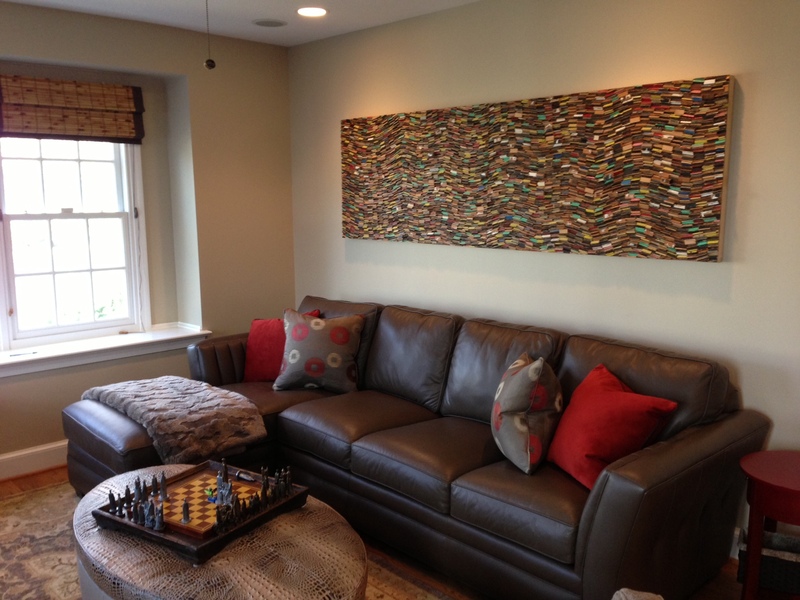 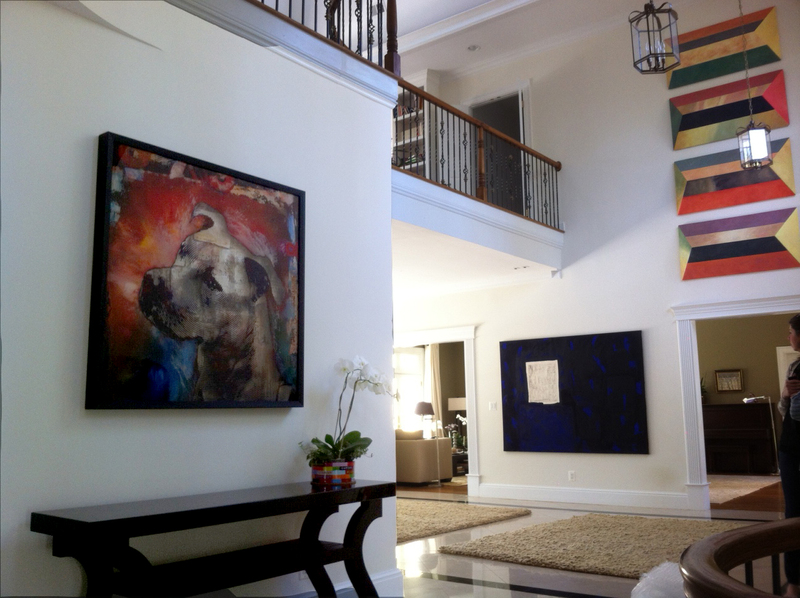 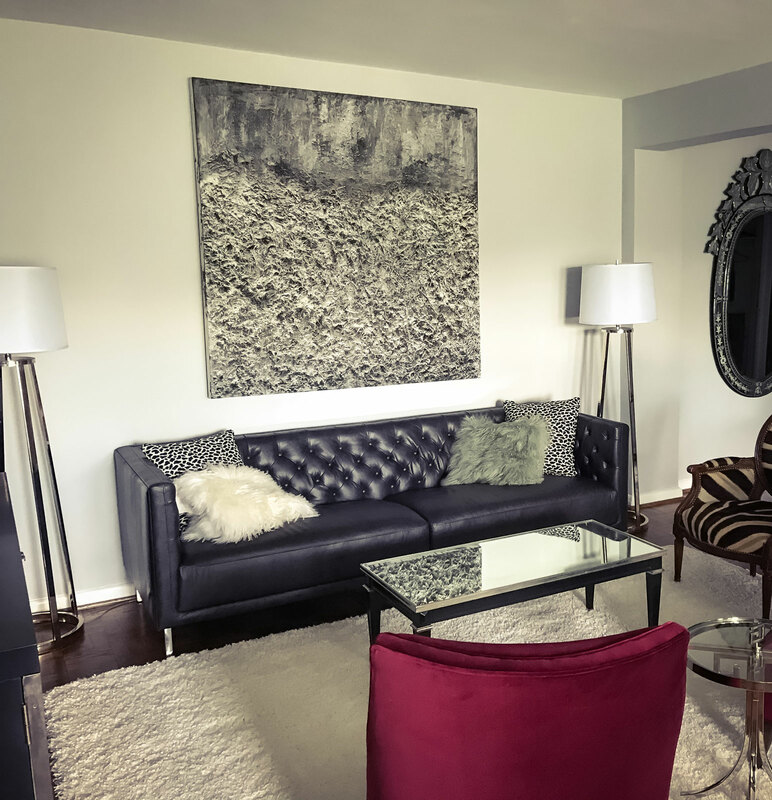 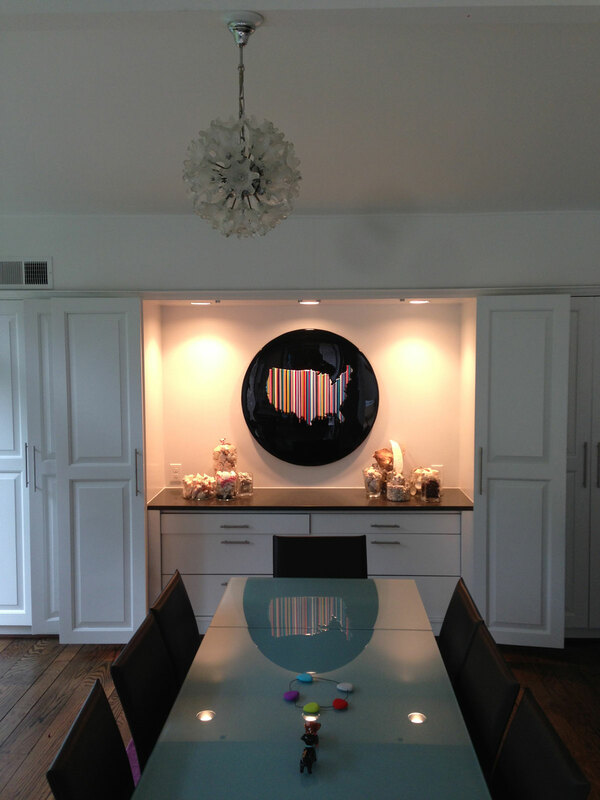 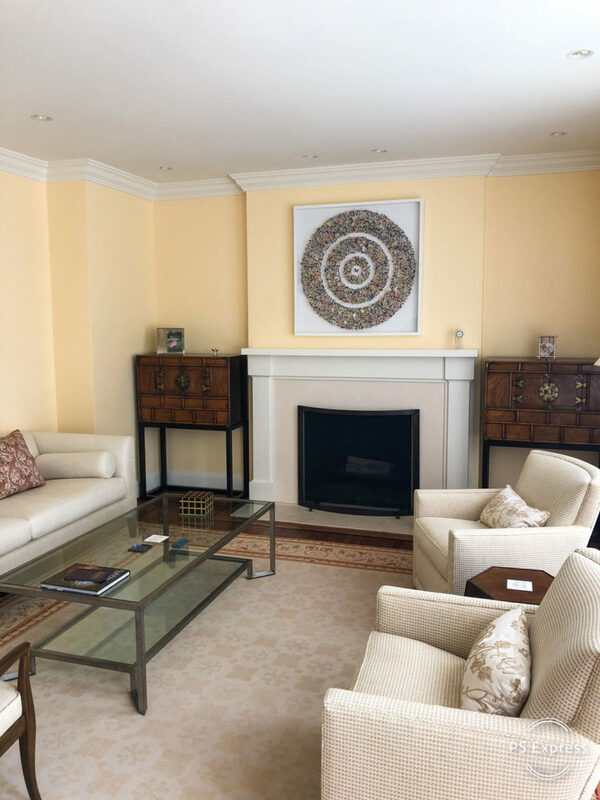 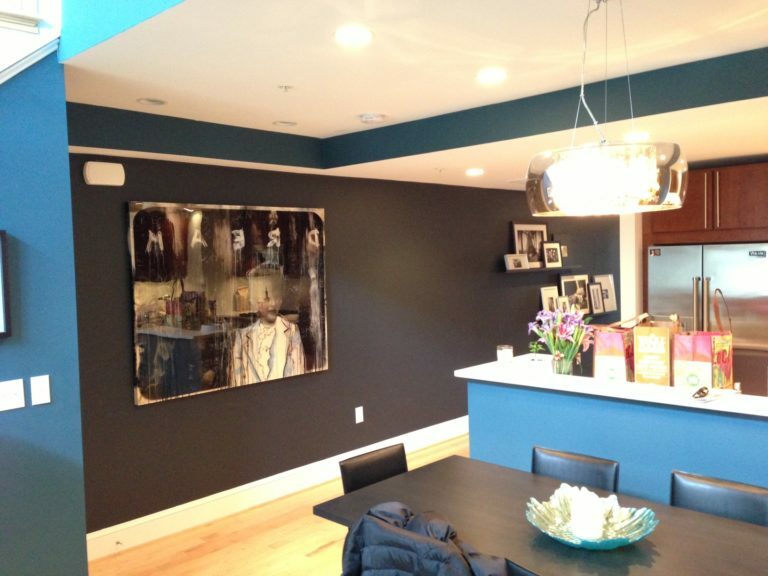 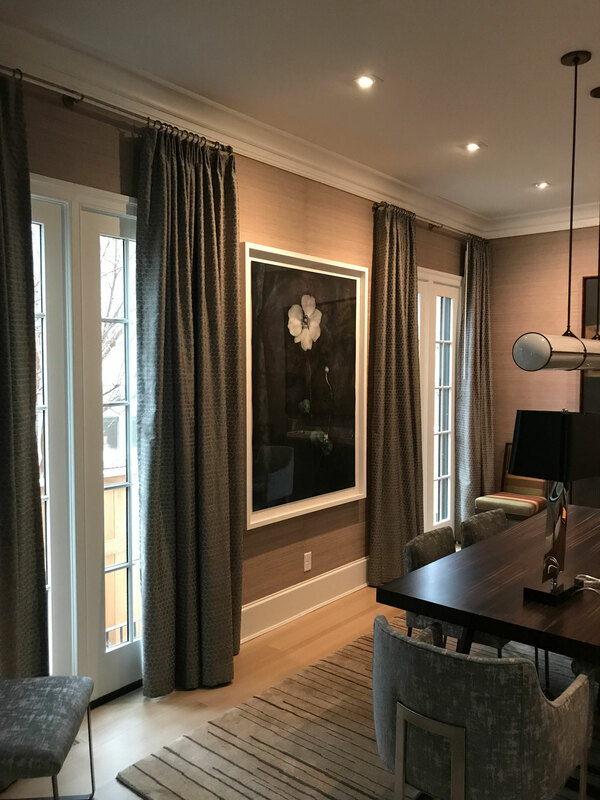 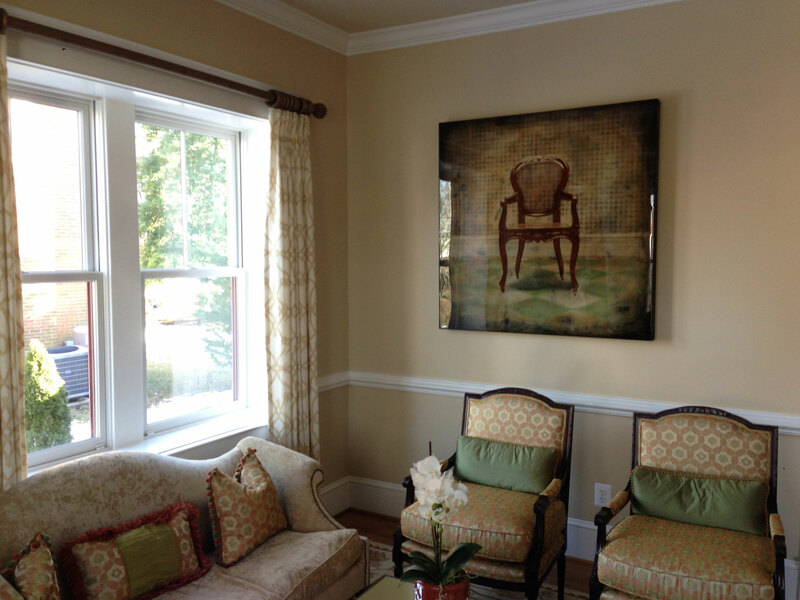 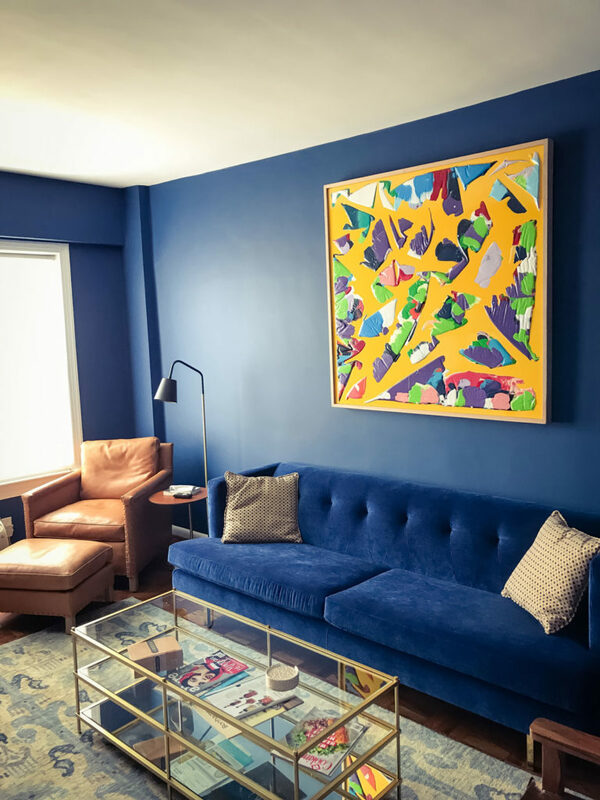 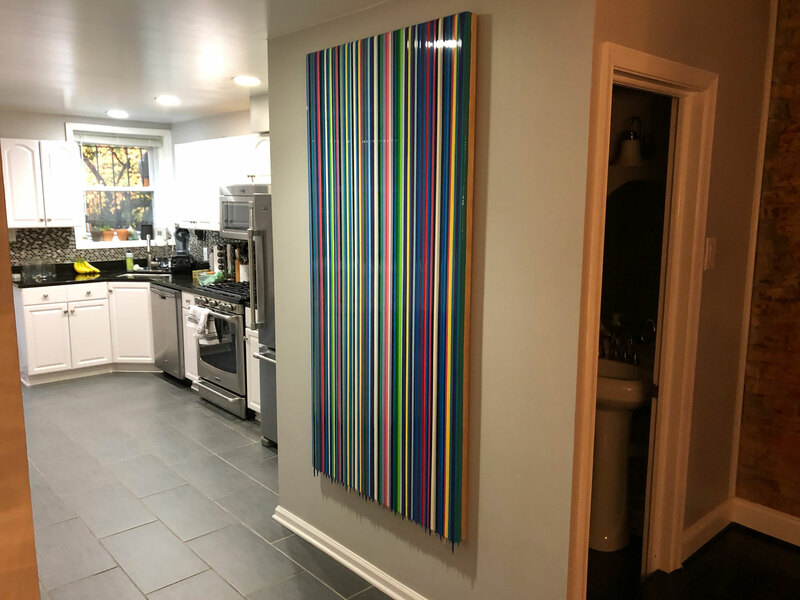 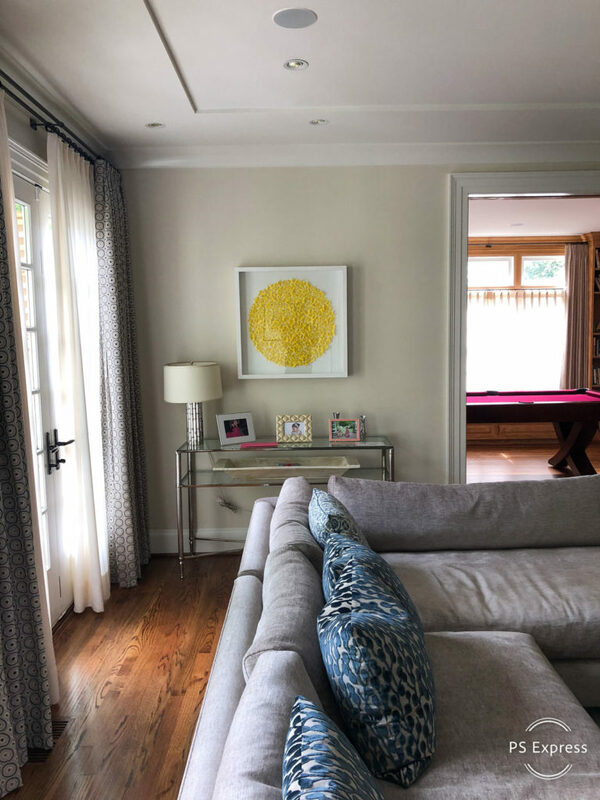 Long View Gallery utilizes the latest technology to digitally install potential artwork in clients’ homes, removing the guess work in what the art will look like once it has been installed. 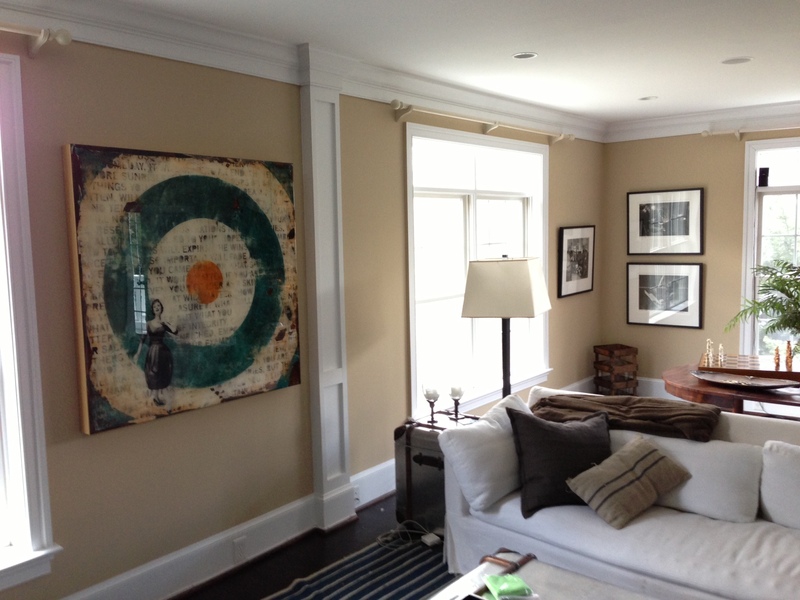 With the ability to coordinate framing, we strive to make collecting art as seamless and effortless as possible.